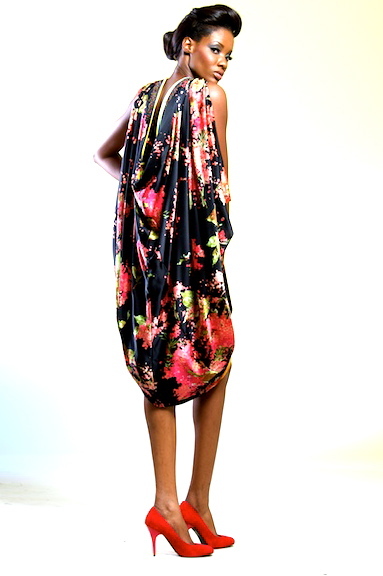 I hope you are all having a wonderful day.I could not wait to post the pictures of the new 2011 Deola Sagoe Autumn/Winter. Deola never disappoints with her work. The collection is very sophisticated and modern .You can tell that she is also keeping up with the new trends like a bit of color blocking in the styling of some of the pieces .I post about several designers on this site and I can tell you that Deola is one of those designers that can compete with international designers.Check out more pictures below. all the designs are beautiful! and i love the shoes..all of them!